For that reason, it's important for educators to make sure students have the opportunity to participate in collaborative activities and face-to-face meetings. As technology continues to disrupt learning, it's important for educators to make sure students don't become too isolated and that they have opportunities to converse and collaborate. 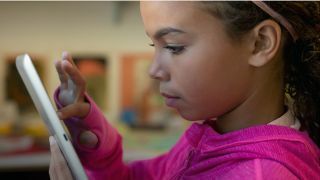 Innovations like tablet-based tutoring can enable two-way conversations and increase collaboration, giving students the best of both worlds in a changing education environment.